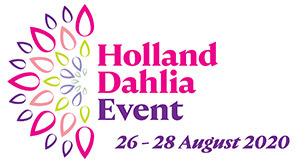 Welcome to the third Holland Dahlia Event! 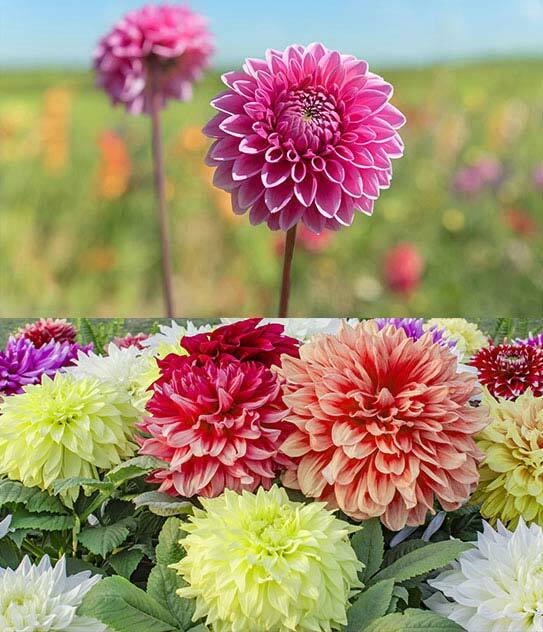 The Dahlia species are a flower with a rich history dating back to 1615. 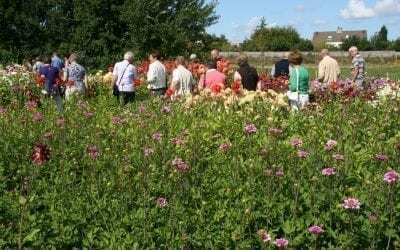 In the nineteenth century dahlias were already being cultivated in the Netherlands. Interestingly enough, the Dahlia is also a flower with a very bright future. Its popularity is increasing again and it is certainly worth turning the spotlight on it. 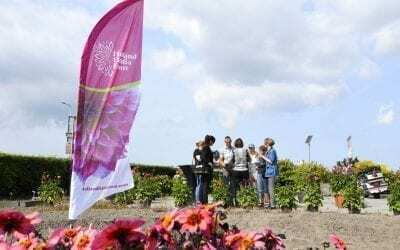 For this reason flower growers, tuber growers and tuber exporters have joined forces to put on a unique event: The Holland Dahlia Event. 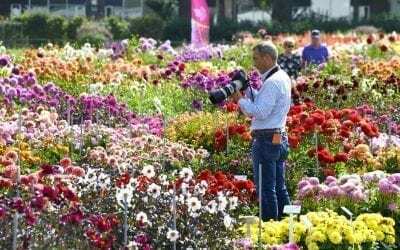 A unique, three day long experience from 21nd until 23st August 2019 full of dahlias galore!